I truly believe that we are making a difference more than ever before. 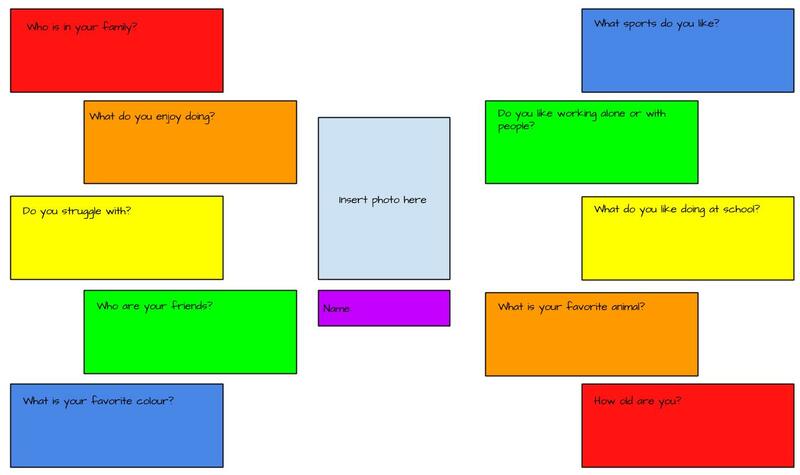 Many people are talking about MLE (modern, learning environments) rather than about the pedagogy. 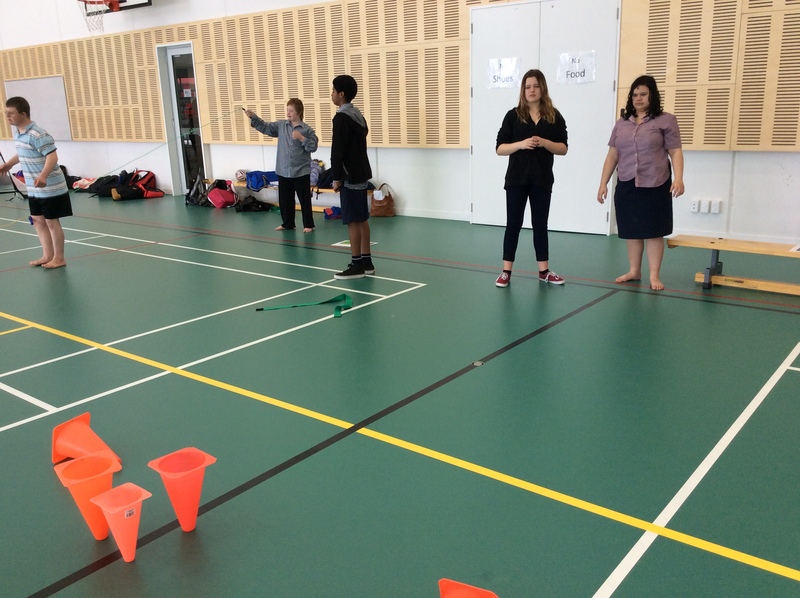 Here at HPSS, the thing that is apparent when you come into our school as an outsider is that it is all about the pedagogy, not just the environment. 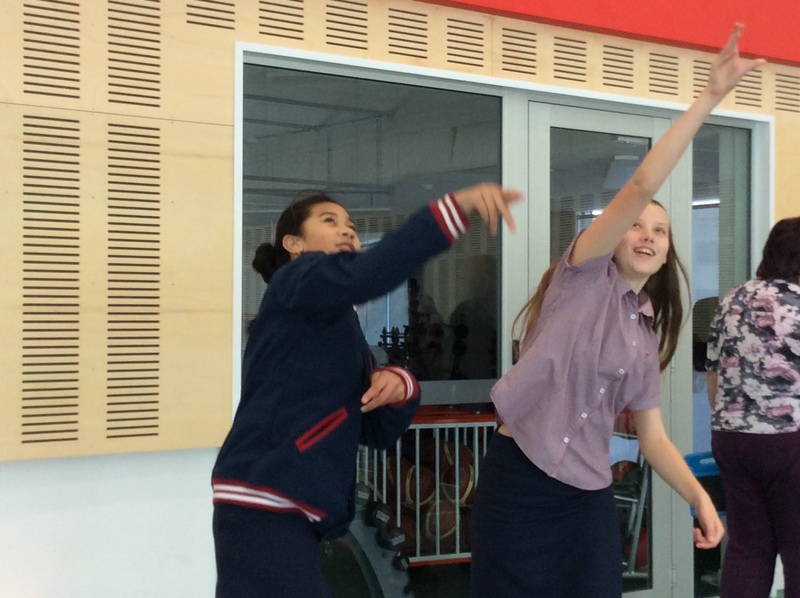 I would like to focus in on the above two aspects of our school vision. 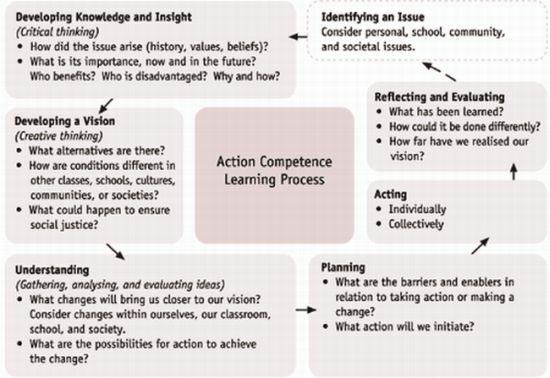 In the past I have gathered anecdotal evidence on what “taking action” looks like in the context of PE in schools. My take on things is it is often just to meet the requirements of a standard. Often not really underpinned by the underlying concepts in the NZC. 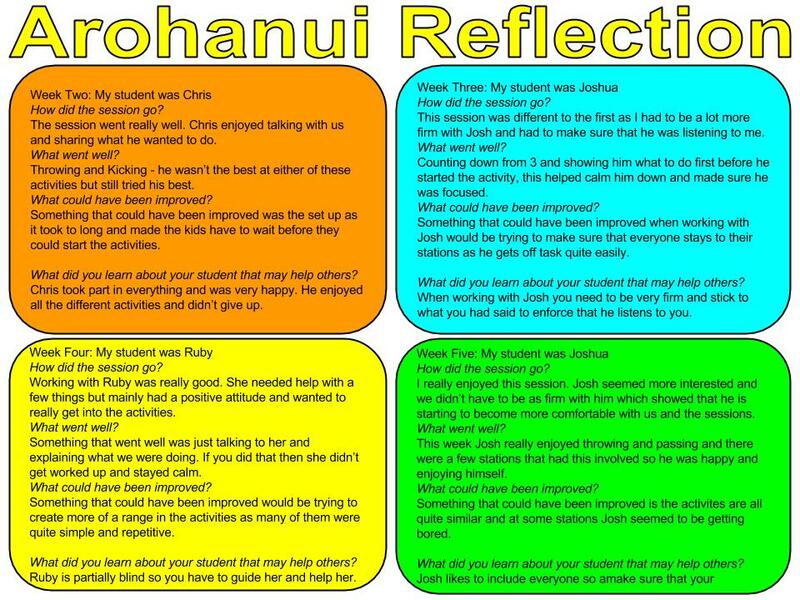 These underlying concepts are..
Hauora – a Māori philosophy of well-being that includes the dimensions taha wairua, taha hinengaro, taha tinana, and taha whānau, each one influencing and supporting the others. 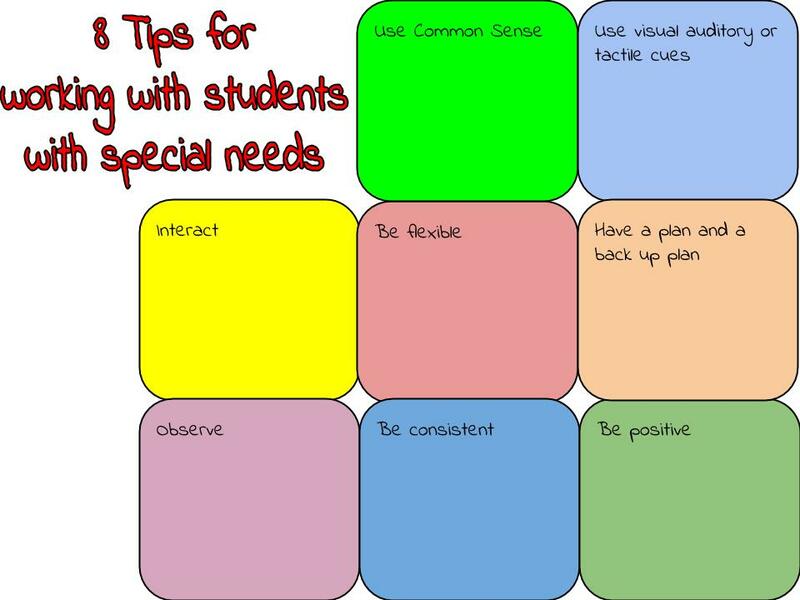 Also often with a token relationship with Strand D of the HPE curriculum. 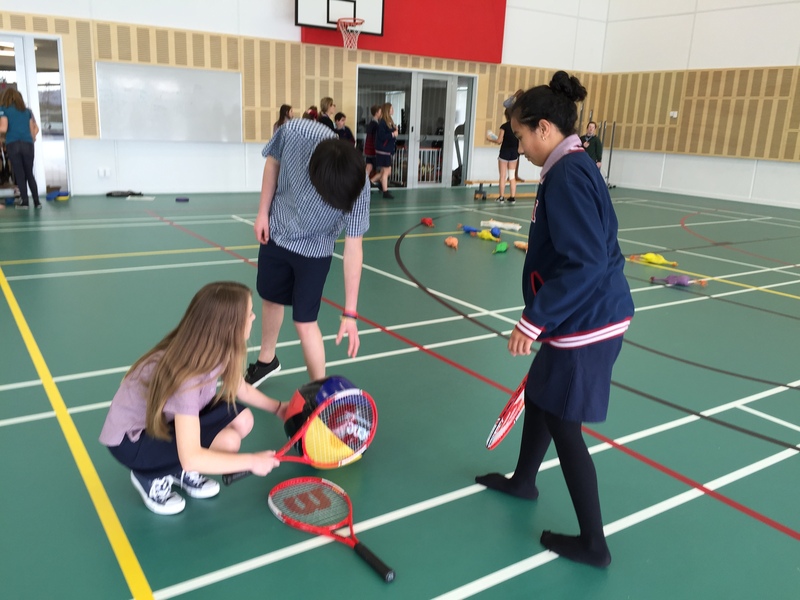 “Healthy communities and environments, in which students contribute to healthy communities and environments by taking responsible and critical action”. 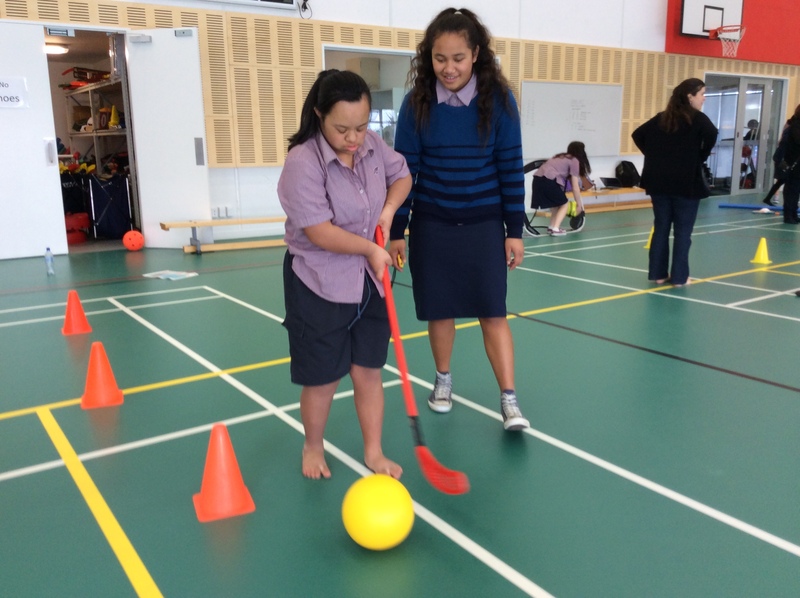 Well I really want to reflect on the amazing impact that the akonga/students in our module MATHH is making for the akonga/students from Arohanui (the special needs school on site here at HPSS). 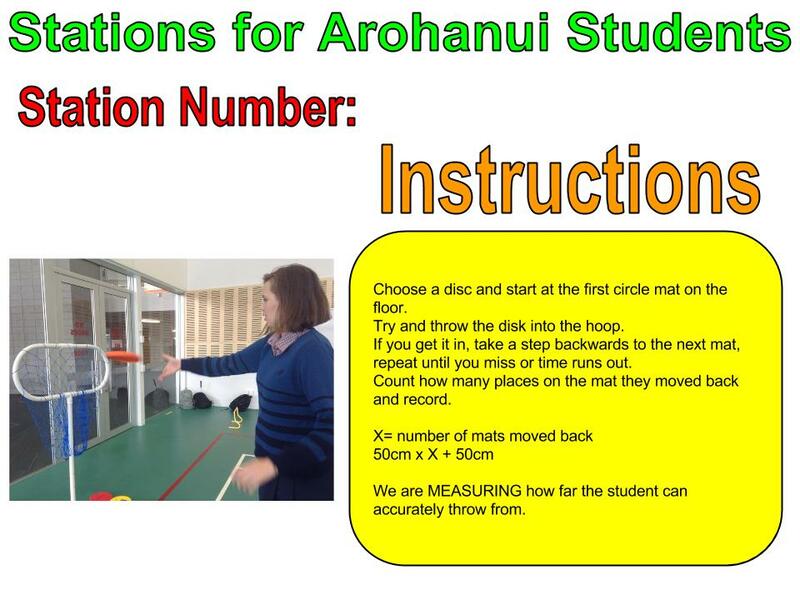 We will work closely with Arohanui in this module. 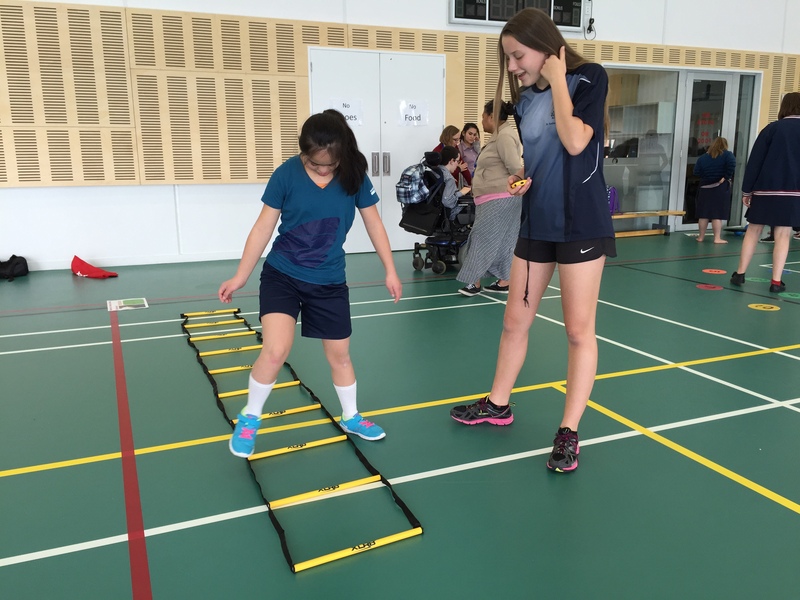 We will explore how disabilities can effect peoples participation in physical activity. 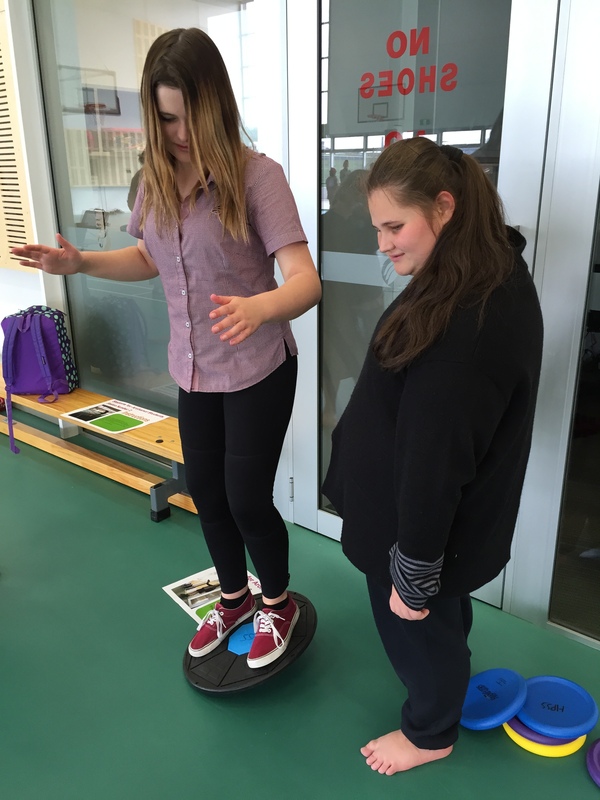 You will make sense of this by experiencing how it feels to have a variety of disabilities. 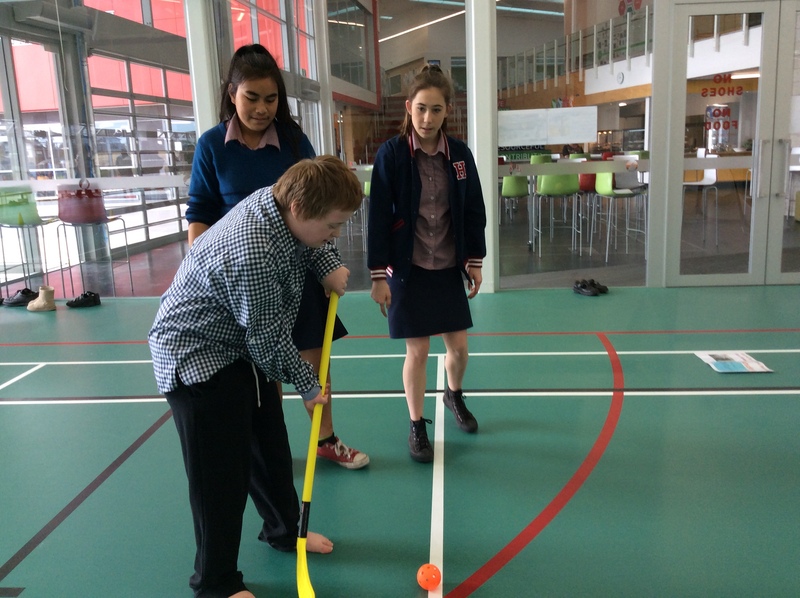 You will innovate games, activities, equipment, space and rules by using and developing your knowledge of geometry and measurement. 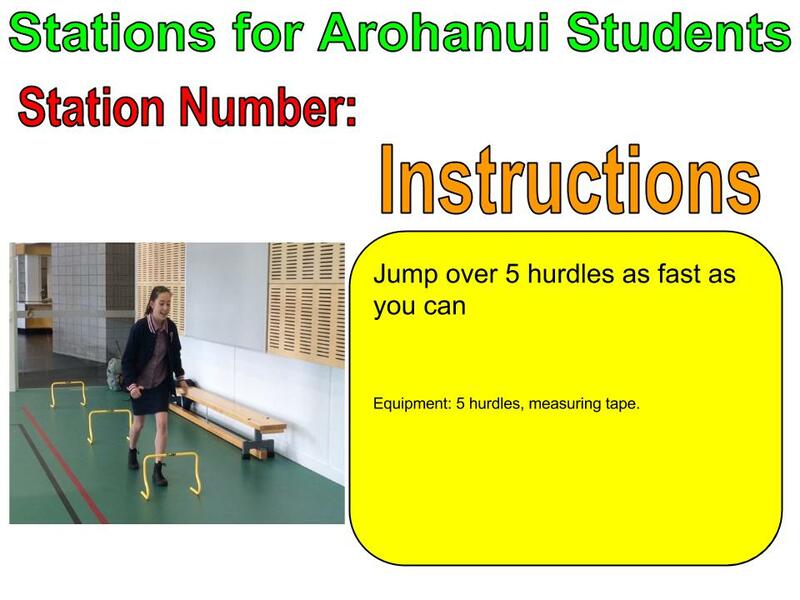 You will explore the specific needs of the students in Arohanui to allow you to transform participation for them. 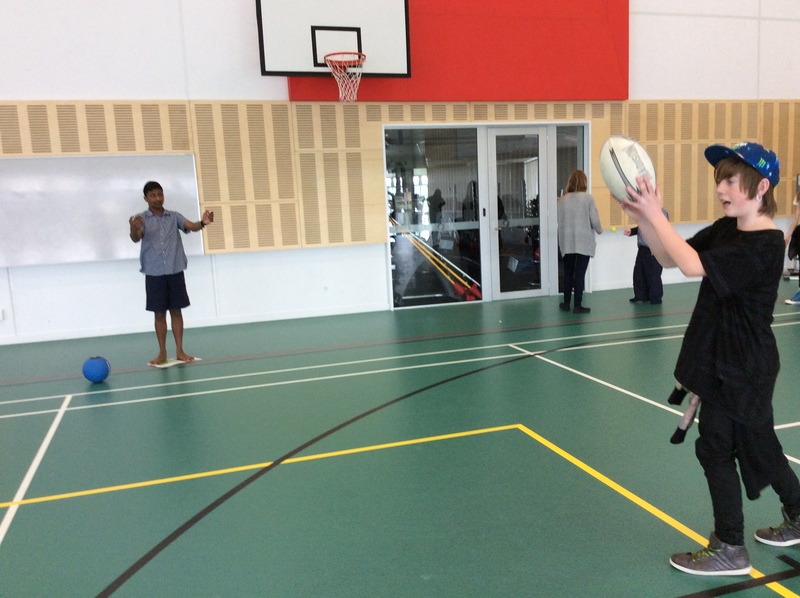 In all aspects of this module you will do this through the Hobsonville Habits. 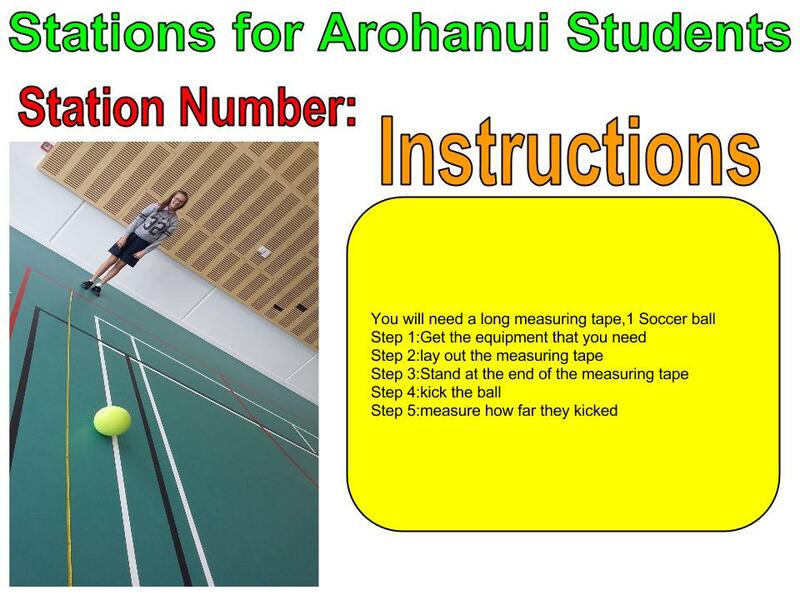 To TEST by applying concepts from measurement and geometry to model physical education equipment and activities to transform participation by Arohanui students. 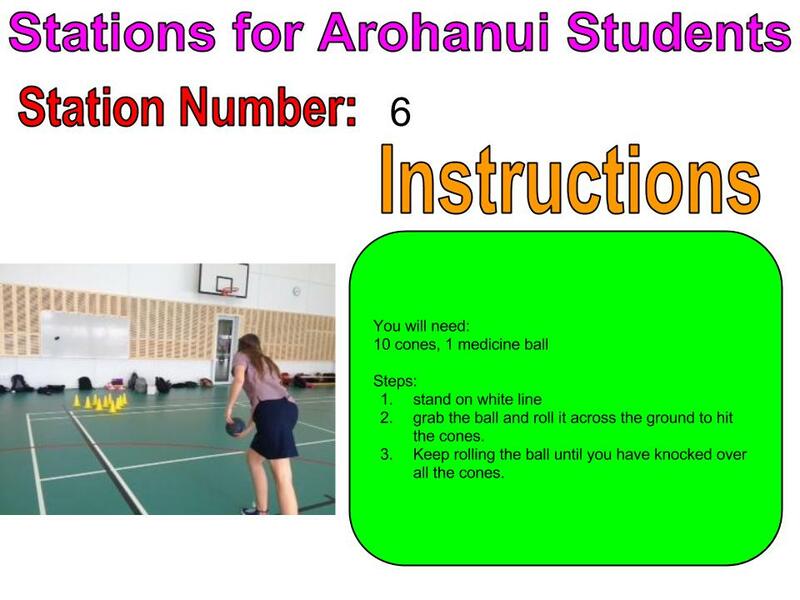 To REFINE physical activity and sport for Arohanui students by transforming games, activities, equipment, space and rules. 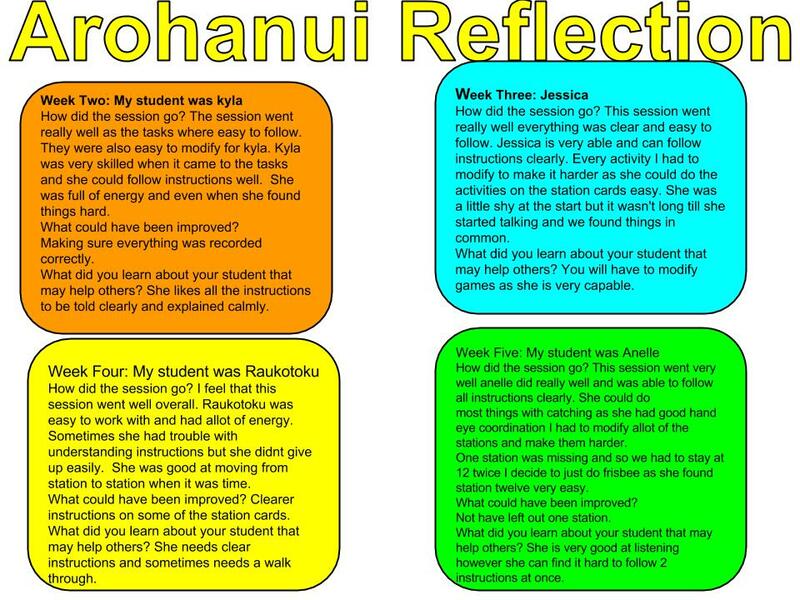 In conclusion, taking action does not need to be token, assessment driven or one off experiences… it can be meaningful, authentic and truly make a difference and the highlight of my year to date is seeing these kids (both HPSS and Arohanui) developing the powerful partnerships we talk of and allowing our learners to be fulfilling the school vision of…contributing confidently and responsibly in our changing world…alongside showing our Hobsonville Habits in action, including, being compassionate, contributive, purposeful and resourceful. < Previous Doing things differently is not always easy! Next > Everything is nothing with a twist…I am not a non existent teacher who just lets students go! Thanks heaps Nicola! 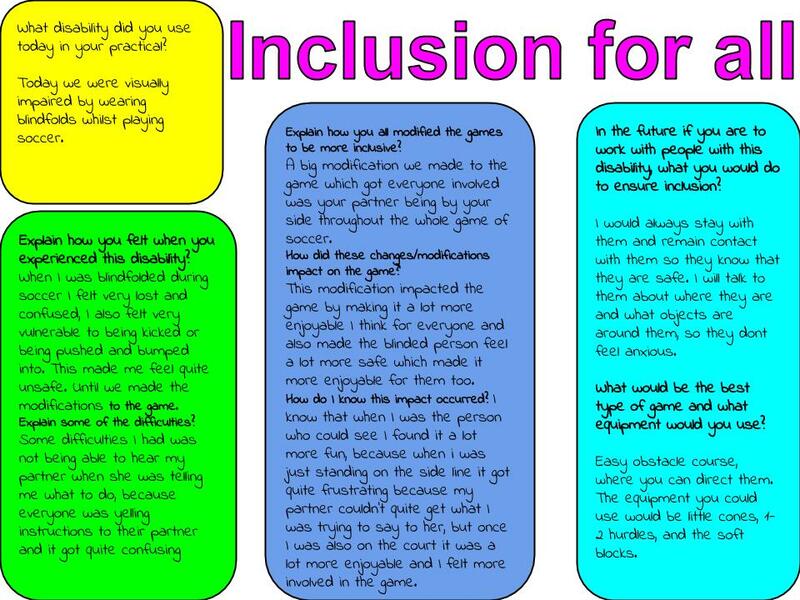 We are all loving this module, truly feels like we are making a difference. Thanks for the feedback Georgia!! 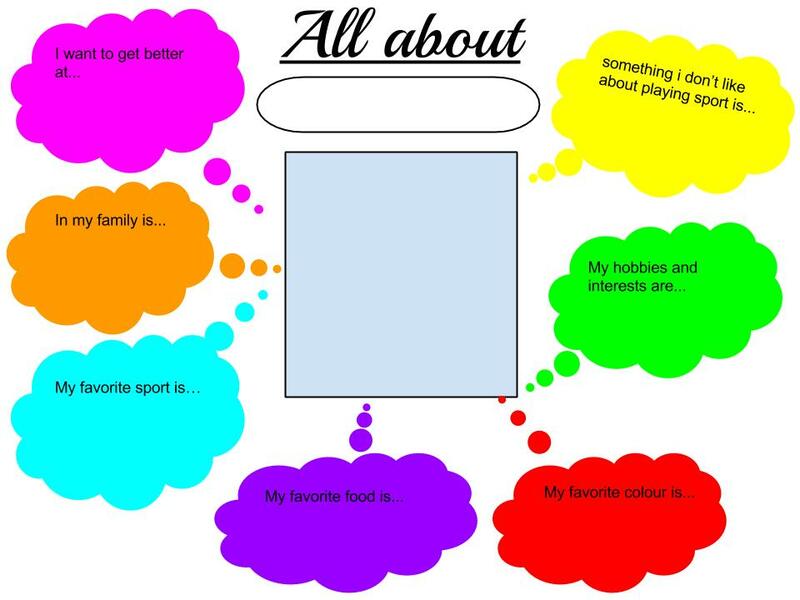 Yes I love Health promotion and taking action. 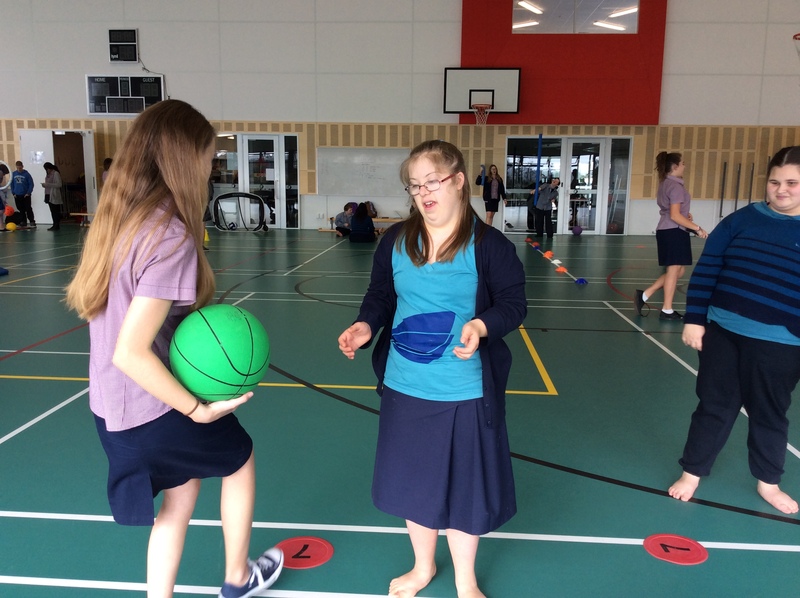 There are heaps of ways, I have worked with this underlying concept in classes and I do believe it is is meaningful, relevant and authentic… examples have been, taking action at the local primary school once a week over a term. 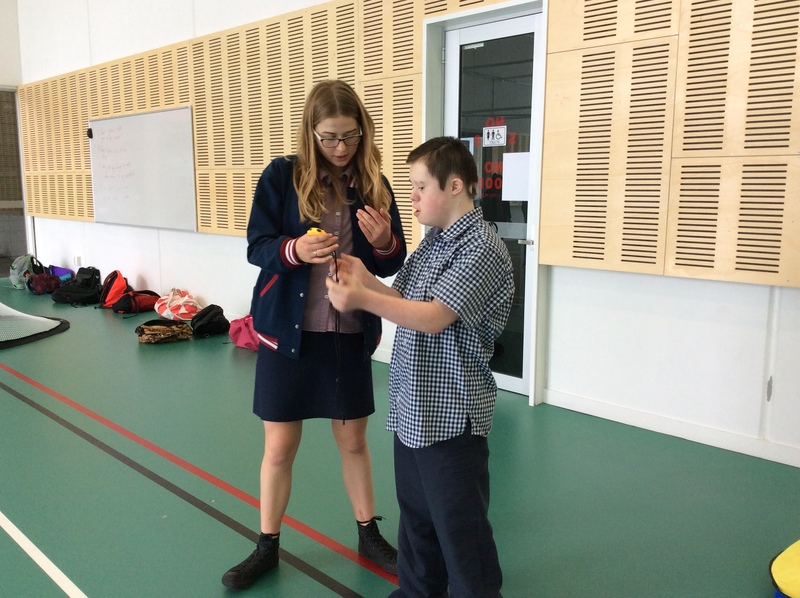 Also taking action with own classes, where students develop a session to take their class and all get the chance to lead, therefore the class takes part in many sessions lead by others-students, where health promotion is the focus. 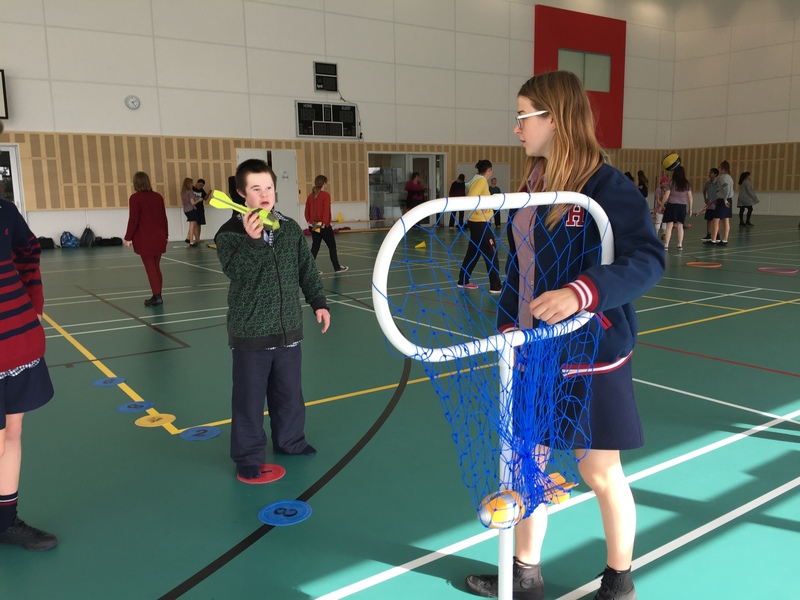 Taking action with different groups in the school eg staff, younger studnets, Year 13 etc… research target populations needs and reflect etc… ask the kids…who do they want to take action with?